as the camera stays positioned any way you like it without twisting. to convert it to sling, neck or shoulder strap. 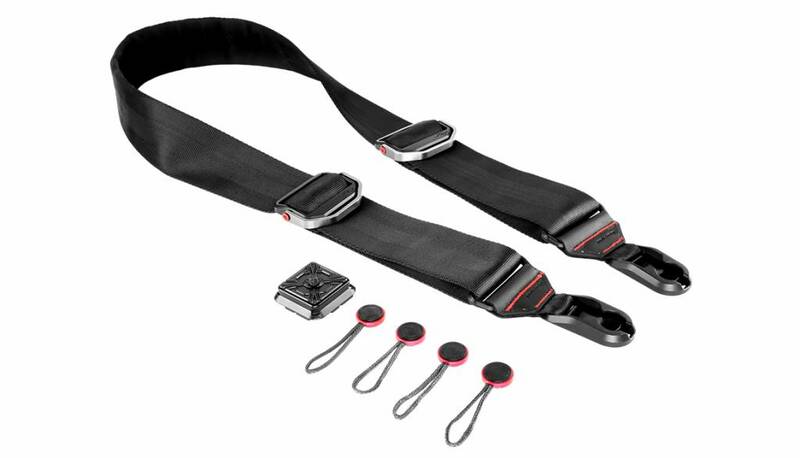 Be comfortable with heavy cameras as the tubular, padded seatbelt style webbing has no stitches, seams or awkward pad transitions to catch on clothing or gear. Molds to your body no matter how you carry it. Position your camera exactly how you like it with the versatile attachment system that lets you customize your setup and hang your camera in endless ways. Quickly adjust the length to suit your build or activity. 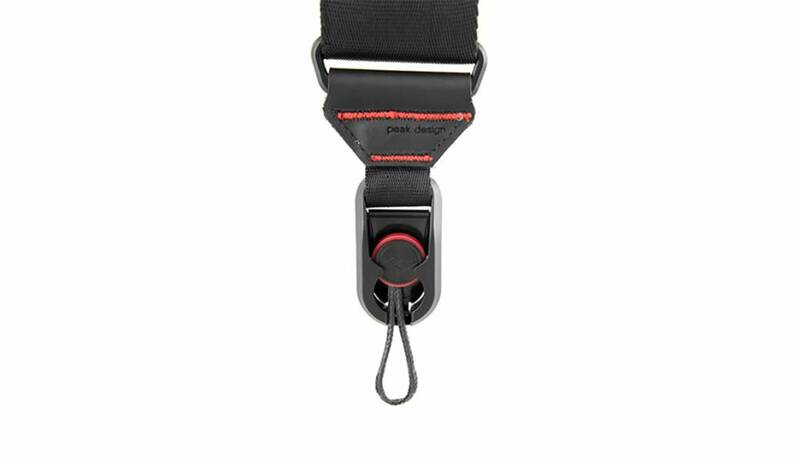 Attach and remove with ease with Peak Designs quick-connection system means no more hassle when it comes to attaching or removing your camera strap. 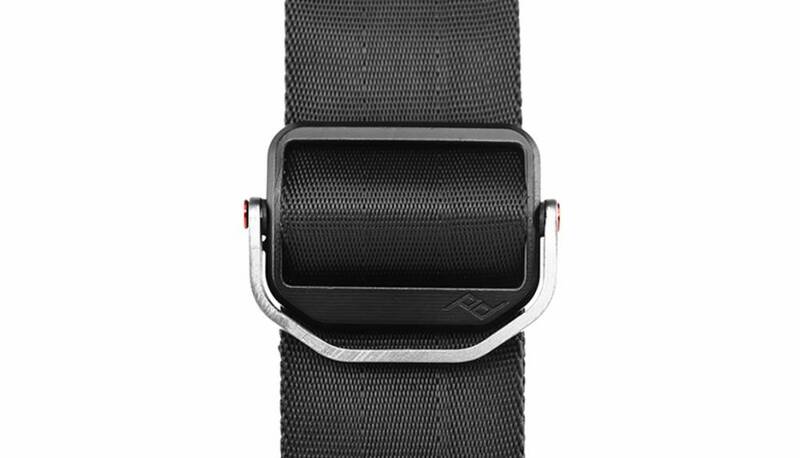 Be active without worrying as you quickly adjust the strap to pull your camera close to your body when active. 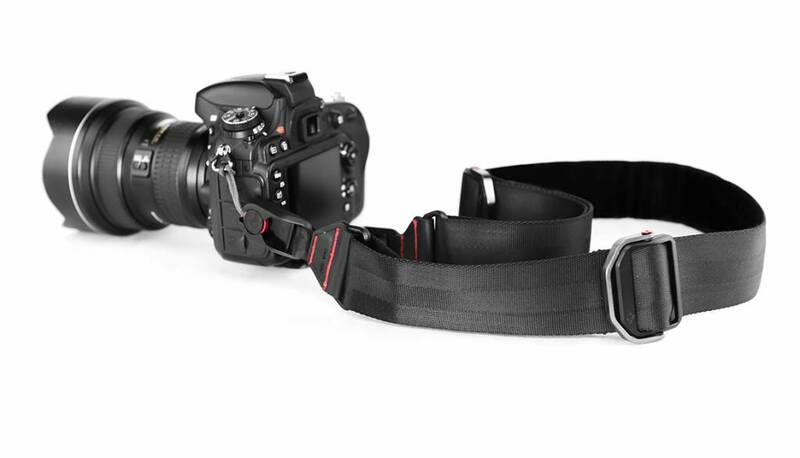 One side of the strap is grippy, meaning you can sling your camera over the shoulder and not worry about it sliding off. Minimalist, sleek design uses premium materials and hardware that compliment your photography gear and don’t make you look like a commando.